We hosted a LeapFrog Party this weekend. May daughter was really shy while everyone was there, afterwards she didn't hold back. 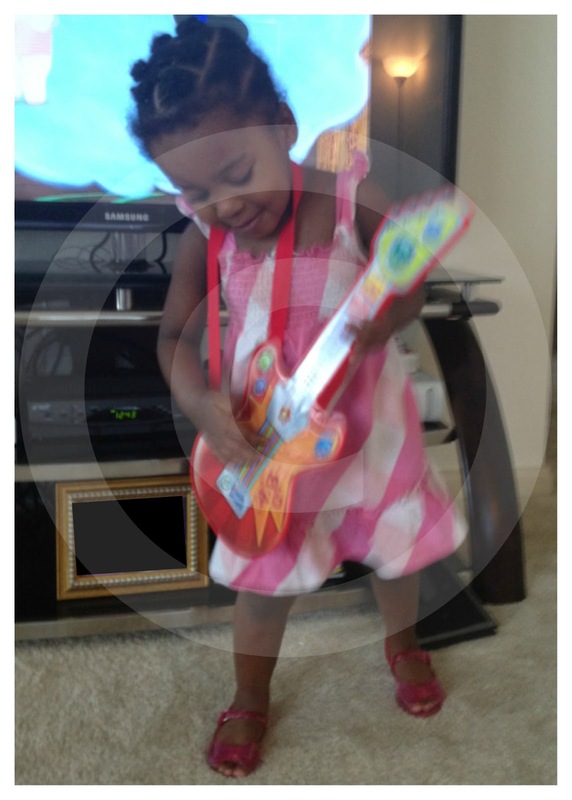 Here's a pic of her rocking out after the party!